Latest Indian Air Force Recruitment 2019 notification, Indian Air Force invites application for 2 IAF Dhule Rally 2019, Group X & Y, AFCAT (01/2019) Entry (Air Force Common Admission Test) and NCC Special Entry vacancies apply online at www.indianairforce.nic.in official website for Indian Air Force free job alert. All details like Qualification, Age limit, Job location, how to apply and other eligibility criteria are given below. GovNokri is providing all information of latest government job vacancies for Indian Air Force recruitment notification from 2013. Our website www.govnokri.com is helping job seeker for searching Indian Air Force posts by qualification and candidates can also sort it by state wise govt jobs. 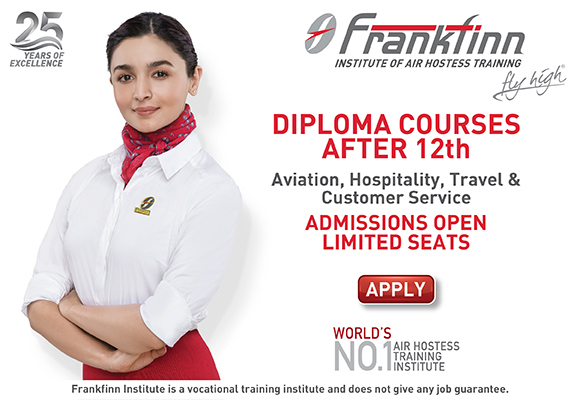 Here on GovNokri, we are providing all required details to apply online application like post name, number of total vacancy in Indian Air Force, application fee, how to apply and all other eligibility criteria. Not only jobs recruitment updates we are also providing other information like Indian Air Force results, admit cards, answer key, examination syllabus and Current affairs for our readers.